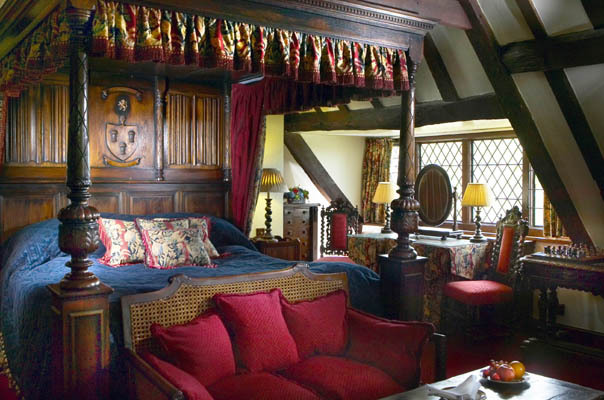 Includes tour guide for 2 days, private car, collection/return to central London addresses, entrance fees to Windsor Castle, Hampton Court, Hever Castle and Chartwell, classic double room at Amberley and full English breakfast, but not dinner/other meals. 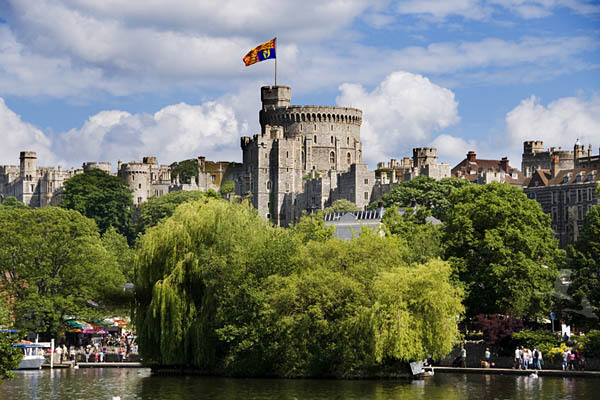 Visit two of England's most historic castles - Hever Castle & Windsor Castle as well as Hampton Court Palace - and Churchill's private home Chartwell with your own expert London tour guide. 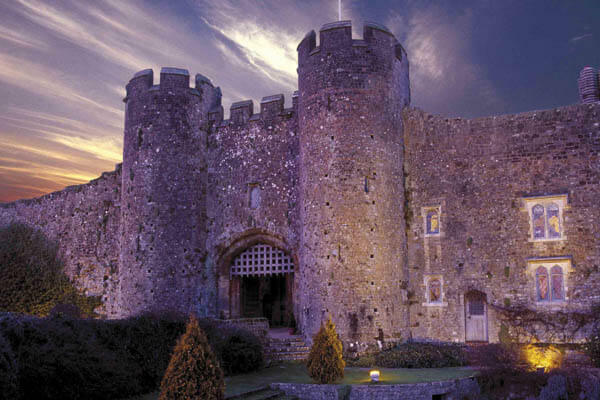 Spend the night at historic Amberley Castle. Your personal tour guide will collect you from your London hotel. Visit first Hampton Court Palace, a favourite palace of Henry Vlll beautifully situated on the River Thames. See Eton, the famous boys school where both Princes William and Harry attended and the boys are still dressed in traditional black tail coats. Time permitting stop at Runnymede where the Magna Carta was signed in 1215. 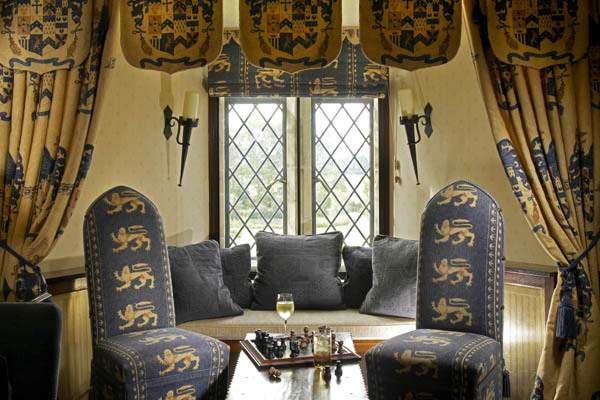 Your overnight stay is at luxurious Amberley Castle in West Sussex. Hidden away for 900 years near the picturesque village of Amberley in the chalk South Downs, Amberley Castle is a magnificent historical treasure that offers a truly unique experience. Through the portcullis and 60 ft curtain walls you will find beautiful landscaped gardens, fine examples of medieval architecture and an atmosphere of peace and tranquillity. On your second day, your guide will collect you from Amberley Castle and take you to Chartwell, Churchill's family mansion, which serves as a splendid memorial to all that he did to help his own country. As you go round the house, you notice his stamp everywhere - from the books on the shelves to the paintings on the walls and the family photographs on the side tables. Then continue on to Hever castle, a 13th century moated castle, childhood home of Anne Boleyn and setting for her courtship with Henry VIII. 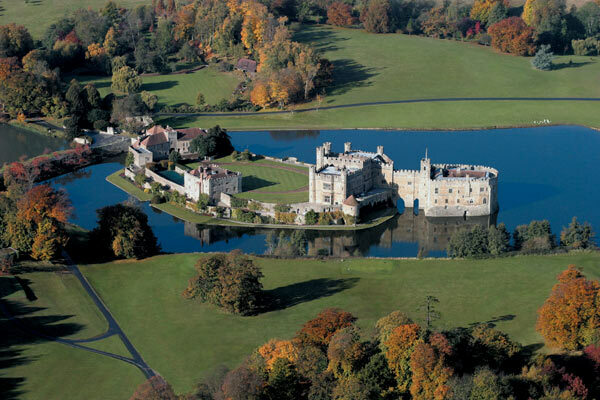 If travelling in winter, please ask us for alternative visits to Hever and Chartwell. 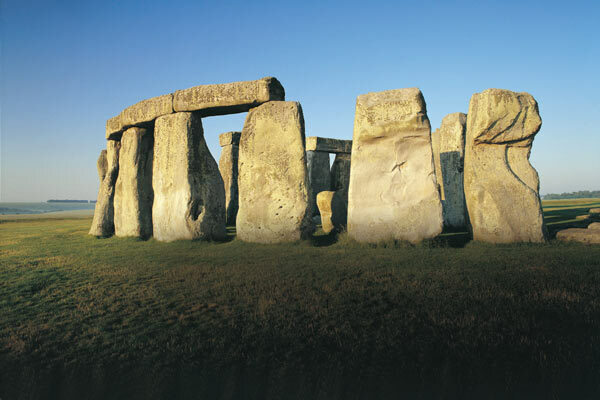 After your tour, we can return you to London or to Heathrow Airport. Please note Amberley does not accommodate children under 5.